I have fond childhood memories of trips to the beach. I don’t get to go very often anymore, but periodically just yearn to see the ocean. I get to missing the taste of salty brine and the feel of sand between my toes. Of relaxing to the gentle lapping of the waves, skirting back and forth on the shore. Or building castles fortresses and writing heartfelt messages in the sand. My memories of the beach linger. Not long after formed, however, my seaside fortresses and writings in the sand all washed away. Erased quickly by the seashore. The amazing thing about artistry in sand is that once eroded or washed away, the erasure is permanent. There is no ability to precisely replicate what was before, whether castles or words. Sand tablets have the ability to completely clean the slate. When He knelt before the woman caught in adultery, we don’t know what Jesus wrote in the sand that day. Many speculate that while the religious leaders took turns hurling accusations of her guilt, Christ listed each of their faults in the sand. Since there is no record in Scripture, nobody knows with certainty what He wrote. Jesus could have written about the sins of her accusers. He could have documented the wrongdoing of the accused. One thing is for sure, though, when the ordeal was over and the adulterous woman went on her way, she did so forgiven and cleansed to sin no more. Had Christ listed her transgressions in sand during her trial, no trace of her wrongdoing remained when it concluded. That is because when God forgives a repentant heart, He wipes the accusatory slate clean. Covered completely by the blood of Christ, our sins lie forever forgotten at the bottom of the sea. The tide of His merciful love erases the penalty of death written over our lives. Our iniquities, washed away like messages in the sand. No trace of former evidence remains. This entry was posted in Poetry Corner, Random Thoughts and tagged Christian, forgiveness, Jesus, mercy, poetry, sand, sea, written on October 7, 2014 by heavenlyraindrops. Thank you so much for reminding us of this today. What a loving and kind Father who would take His most precious gift and pour His blood over our sins, like a powerful tide. What amazing grace. THANK YOU…. I needed to hear this today! Blessings to you today, Sue! So true…thank you! If only we could stop digging up the past and harboring resentment and unforgiveness toward one another, (and ourselves)…why can’t we just be more like Him?? Someday we will be! Excellent reminder of the forgiveness Jesus has provided us! Thanks for sharing. Thank you, Tom. What a wonderful savior is He! Beautiful post 🙂 Thanks for reminding us once again of Christ’s love, forgiveness, and grace. Amen… so grateful for His mercy, grace and forgiveness! Beautiful post, Sue! Hey Sue that was a beautiful post. 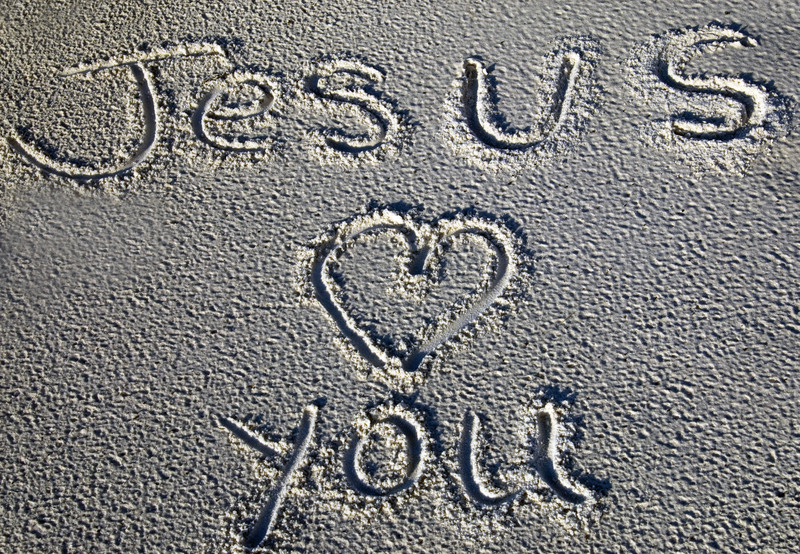 I loved the reminder about Jesus writing in the sand as He listened to the woman’s accusers. Thankfully our sins are washed away as you described like waves erasing images in the sand. I’ve always loved the beach so your words really spoke to me. Thanks for the beautiful analogy.